The Monkey and the Fishermen : Aesops Fables Easy Readers, ISBN: 9781841359564 - available from Nationwide Book Distributors Ltd NZ. 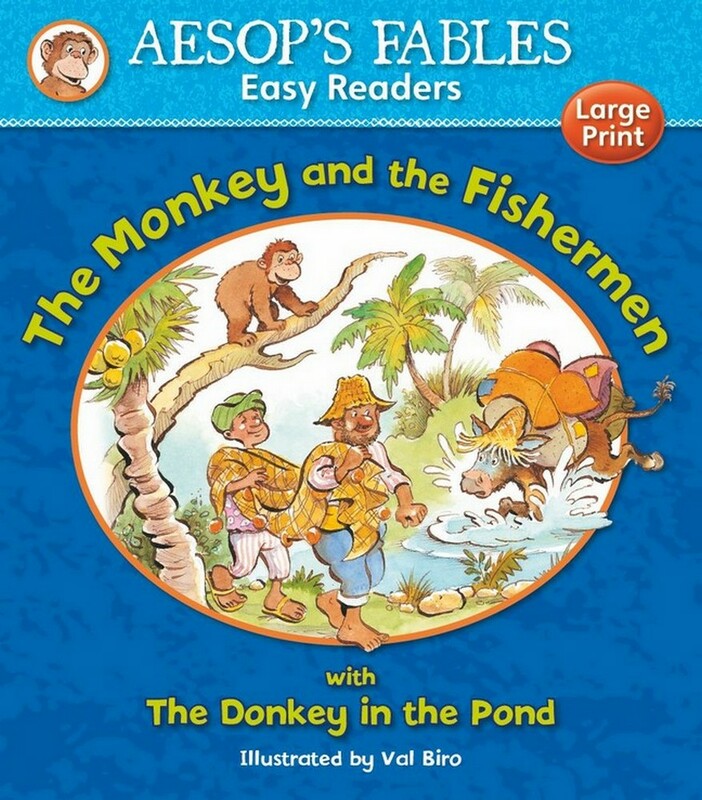 The Monkey and the Fishermen with The Donkey in the Pond Enjoy the wisdom and fun of Aesop's timeless tales in this easy-toread series. Specially designed to encourage the development of reading skills, the stories feature large, clear type, short sentences and fun illustrations, helping to build the confidence and ability of young readers.